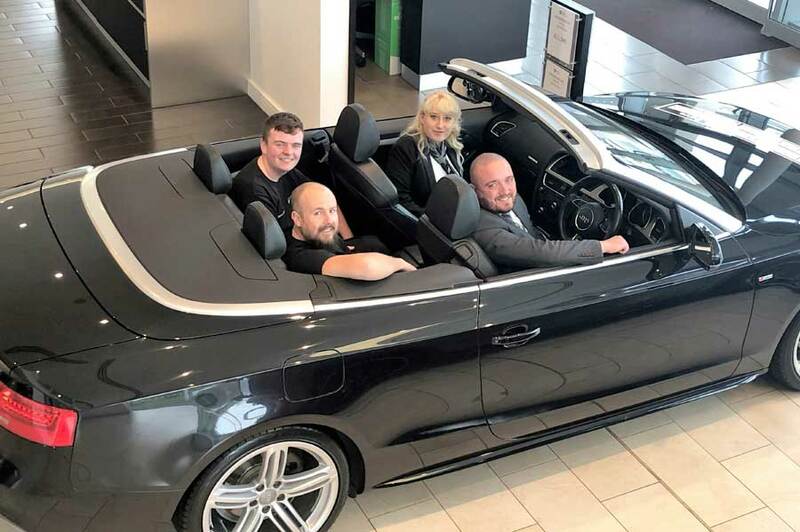 Silverlink-based Vertu Specialist Cars is welcoming four new recruits to its site..
Tis' the Season to be Spooky and what better way than to go for a creepy drive along some of the UK's Most Haunted Roads? 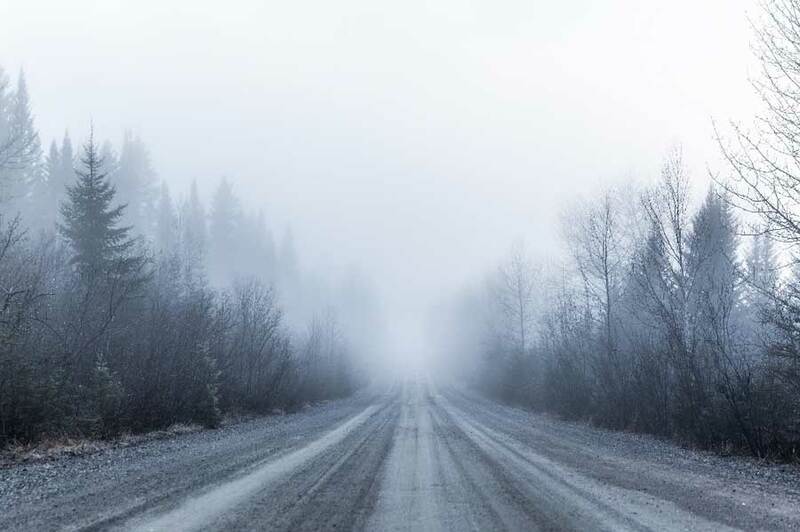 Read on to find out if there is one near you..fancy a road trip? 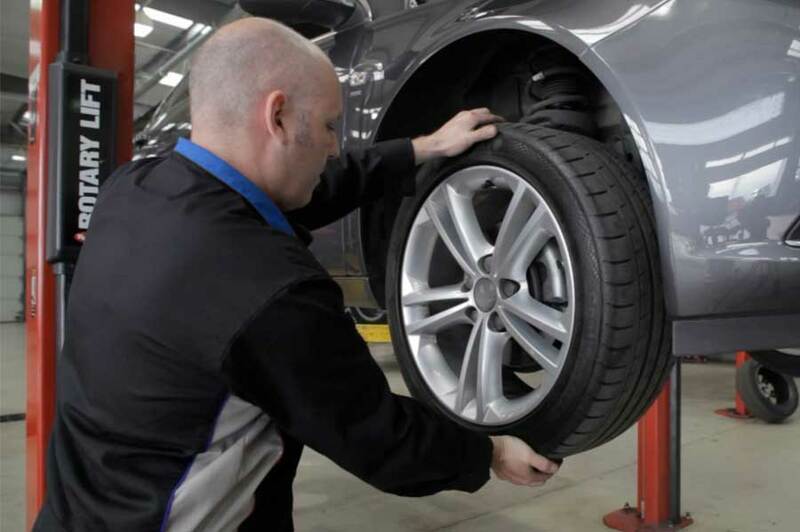 Ahh, the dreaded MOT - the bane of most motorist�s life! Let�s be honest, we�re usually guilty of leaving this to the last minute, and if we don�t take good care of our vehicles, can often leave our pockets and bank accounts feeling a little empty afterwards..
As exciting as it can be to start a road trip, you can�t be too prepared in the event of an emergency. From punctured tyres to failing engines, here are 5 things you need to remember before you set sail on the unpredictable road to adventure. 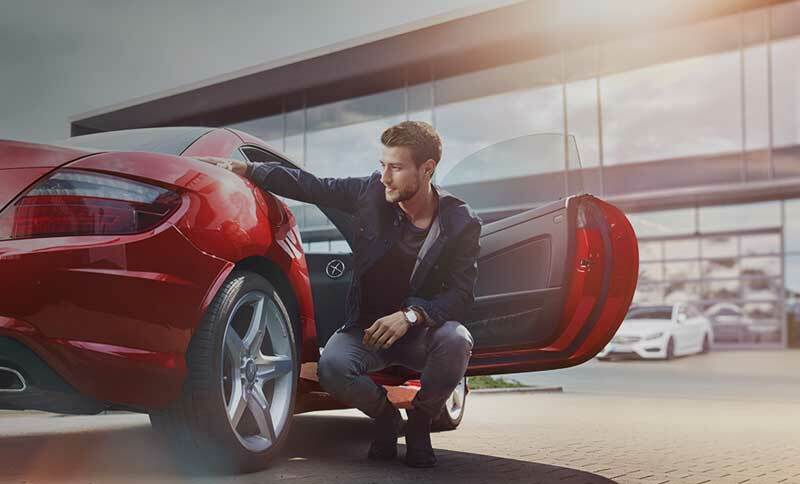 We specialise in providing exceptional vehicles that offer more than the ordinary. Matching technological innovation with style, class, and everyday practicality, Vertu Specialist Cars caters to those looking for a premium vehicle that can face whatever life throws at it. 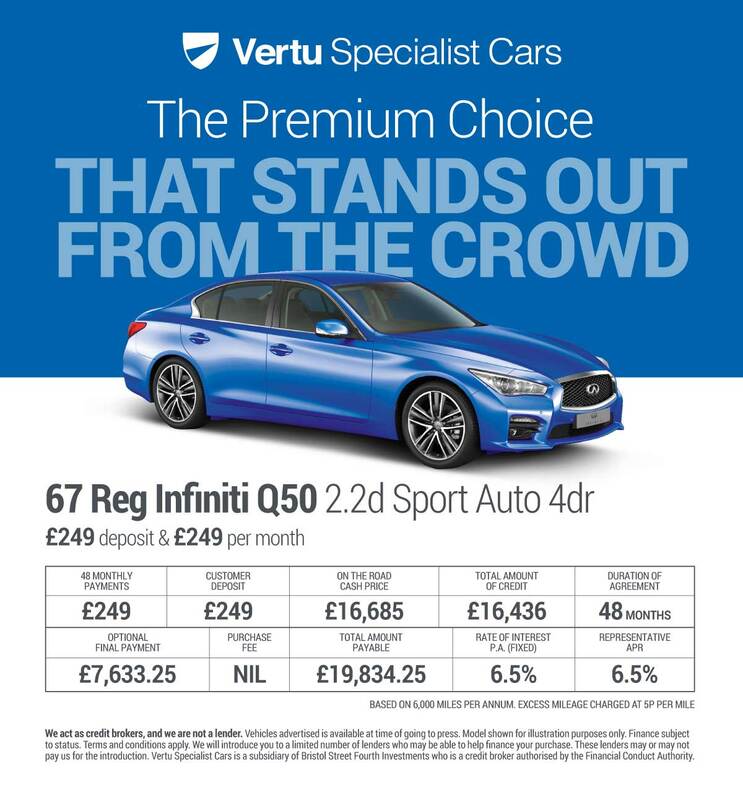 Here at Vertu Specialist Cars we�ll make sure you are sure to find the perfect car for you. 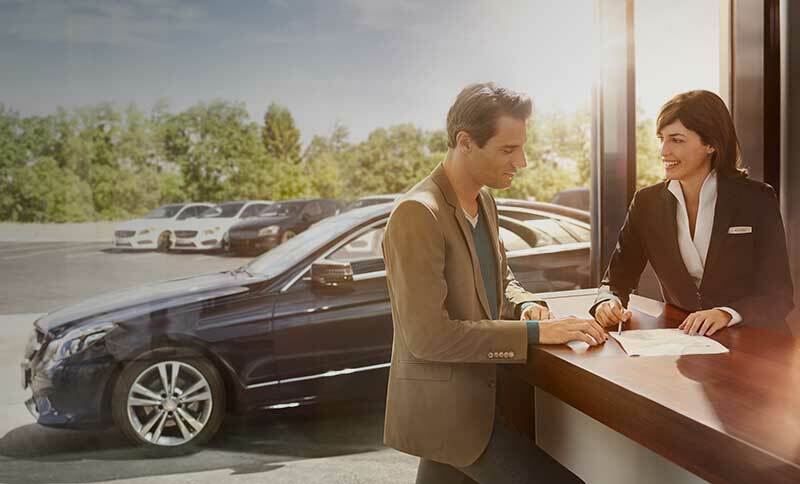 We offer high-end cars alongside exemplary customer service. 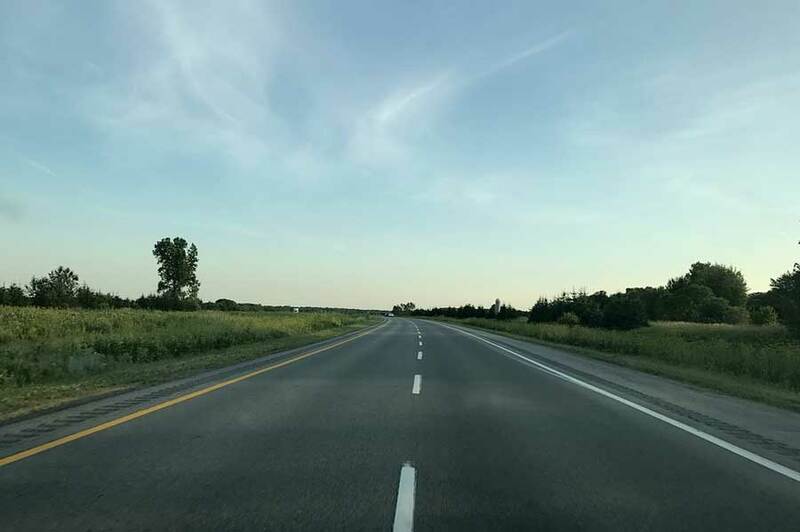 Our team will do everything necessary to ensure that you get the experience you�re looking for. 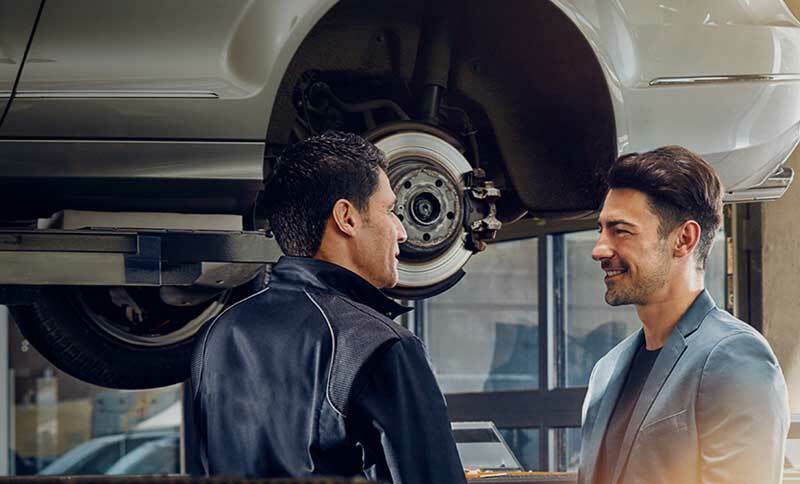 Whether you�re searching for a specific car, want to talk about the servicing we can offer, or just want to look around our showroom, we�re here to help. For a high-performance vehicle like no other, come to Vertu Specialist Cars..